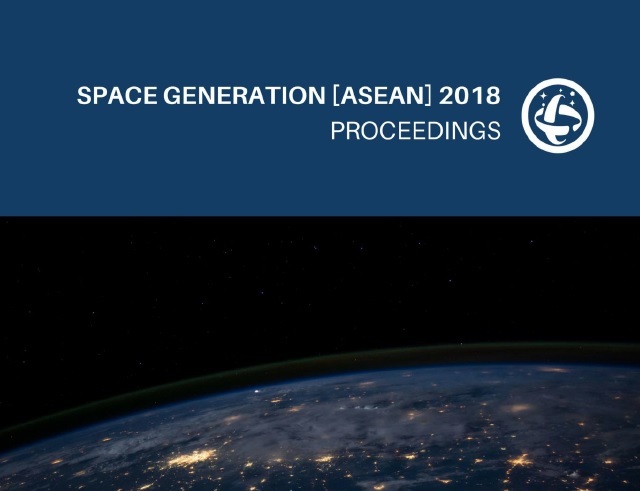 The inaugural Space Generation [ASEAN], or SG[ASEAN], was a one-day regional workshop for university students and young professionals in the ASEAN region to discuss regional space issues. It was held on 31 January 2018 at the National University of Singapore, in conjunction with the 10th Global Space and Technology Convention (GSTC) held from 1-2 February 2018. The event was jointly organised by the Space Generation Advisory Council (SGAC), and the Singapore Space and Technology Association (SSTA). 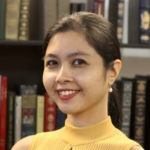 SG[ASEAN] attracted more than 60 participants from Singapore, Malaysia, Indonesia, the Philippines, Thailand, Myanmar, and non-ASEAN nations such as India, China and Japan. Participants all had a professional or personal interest in space, and brought a diversity of professional space expertise in areas such as policy, education, law, business, and research and development of space technologies. The programme, which includes the list of speakers and moderators, is in Annex I. This is a summary of the discussions at SG[ASEAN], which was held in accordance with the Chatham House rule. As such, the record is only of the views articulated, and does not indicate the speakers or the organisations they represent. The views presented here also do not represent the views of SSTA, SGAC, SG[ASEAN] organising team members or the report writer. Please enter your details below to download the 19-page PDF report of the proceedings.